As we discovered in a previous blog entry at https://mcgeepost.com/2017/09/05/want-your-mind-blown-science-shows-the-human-brain-is-not-a-single-entity-its-billions-of-individuals-who-dont-touch-each-other/, there are about 100 billion active neurons in each human brain. Most scientists believe that the collectively grouped neurons in the individual brain conduct most of the thinking and doing activity of each such person. The hundred billion individual neurons in the brain have life yet not intelligence. It is an established scientific fact that only when grouped together do the neurons in a human brain take on a collective sentient intelligence. Now let’s take it one step further, outside known science. 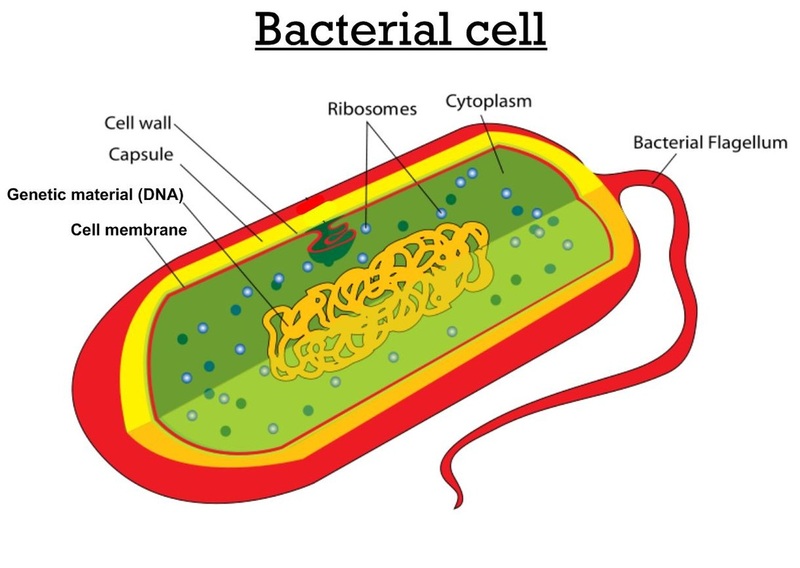 Individual bacteria in the human body have life yet not intelligence. We can thus easily imagine that when grouped together in mass these bacterial clusters may act like grouped neurons, and have intelligence. Look at the two pictures above side by side, and tell me which one is a human neuron. Yeah, the other one is a squid. And like a colony of squid, the human brain is a whole lot of Individuals Who Don’t Touch Each Other. Knowing this blew my mind. Or at least it blew certain individual living entities – neurons – within my mind. How about you? Generally accepted science says that each single human brain and nervous system is made up of about 100 billion neurons. Each of these neurons is a separate cellular body which operates on its own, though it accepts and rejects indirect input from other neurons. Each of these neurons is factually an isolated island of life, since no one neuron touches another neuron directly at any time. All of their communication comes from sending chemicals across the cup-like ends of lots of arms that look much like the suction cups on the tentacles of a squid. With neurons, specific chemicals pass from one neuron to another across these cups or receptors, as one might pass food from one person to another. There is no direct contact. Vast numbers of glial cells surround, support and protect the neurons. Neurons are found in nerve pathways throughout the body as well as in the brain.